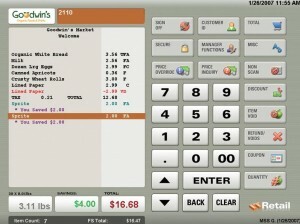 User Friendly – Simpleware Inc. If you are looking for an straightforward back-office reporting solution, you have found it! 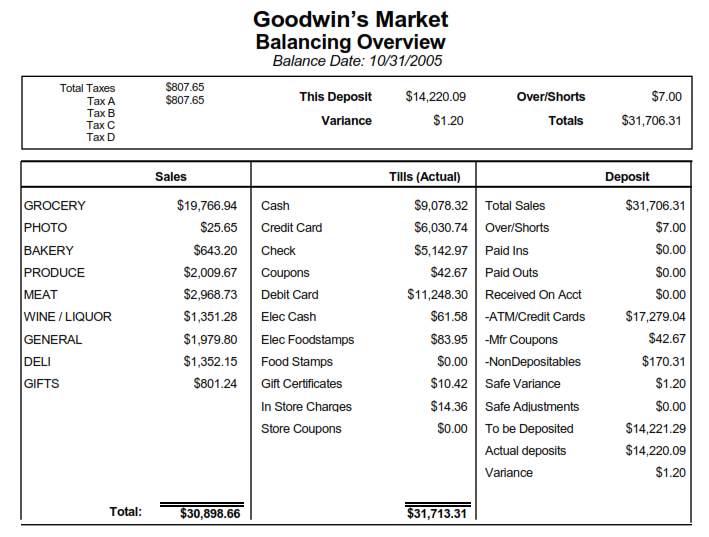 With Retail Professionals back-office, difficult hard to read reports have been made simple. 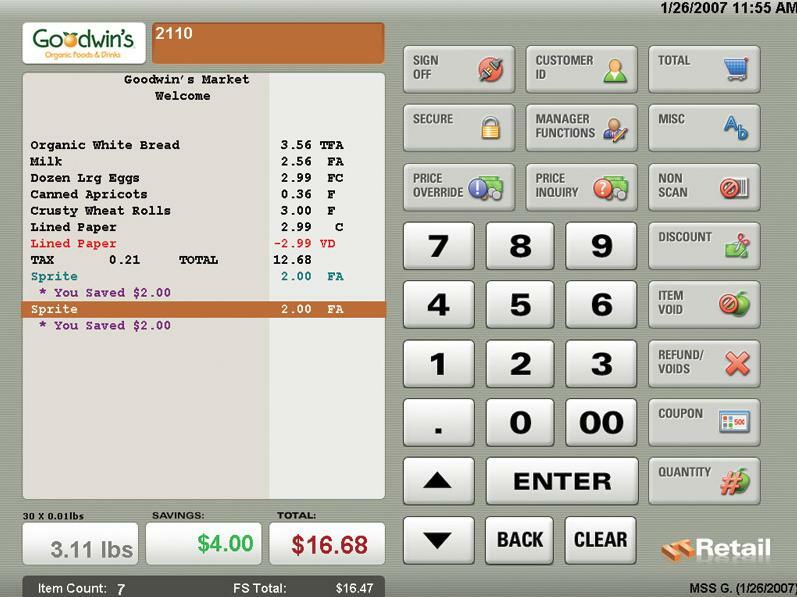 Our cashier interface is designed to allow new employees to get up and running in 15 minutes.